SB Paradise Music company offers a unique corporate entertainment experience. We are creative, fun, & elegant when the music matters most! 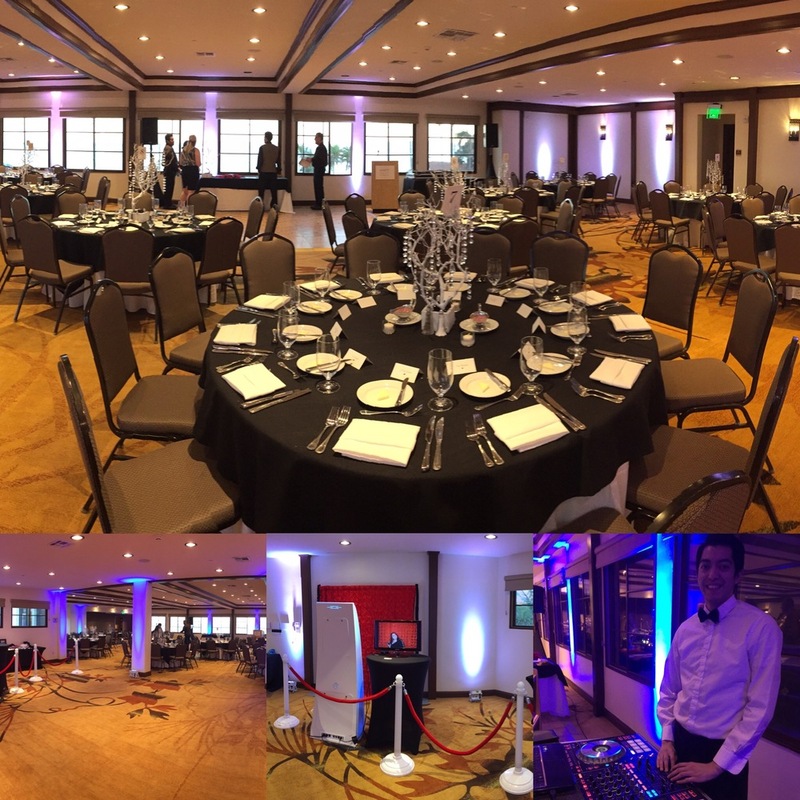 We have extensive experience performing for various corporations including: Cottage Health Systems, Santa Barbara City College, Four Seasons Westlake, Four Seasons Biltmore, Santa Barbara Zoo, Velocity Capital Inc, and more. We understand the corporate environment and want to help your employees celebrate and have some fun! Our vision is to offer an all-inclusive entertainment experience that is unique and engaging! Let us help you plan and execute the most memorable corporate entertainment experience while capturing the moment! Let us help you make your special event one that you'll remember and treasure forever!